Thanks for stopping by my essential oils blog! I want you to understand that there is a world of difference between essential oils. When I talk about using essential oils, I am referring to 100% pure, authentic essential oils from Young Living. I know there are oils out there that cost less than Young Living’s. You get what you pay for. If you are like me and care about what you are putting in and on your body, we really must look beyond the price and the catchy advertising. There is a shocking amount of “adjusting” and blatant adulteration that goes on in the worldwide marketplace, including essential oils. In order to know what we are purchasing and using, therefore, it is essential that we know and trust our essential oil supplier. • How many years has the company been working with essentials oils? • Does the company own and operate its own essential oil research farms? If so, how many farms? • Is the company proficient in distilling oils? • Does the company test essential oils to ensure that there are no adulterations? Do they use in-house labs to test each batch? Do they use independent labs to validate their own findings? • What does the company do in its processes and procedures to guarantee accurate plant identity and oil purity? • Does the company routinely visit its suppliers to ensure the best manufacturing practices are followed? • How has the company established its oil standards? How do they know they are selling oils containing the right amounts of constituents to be effective? • Does the company have in-house expertise and commitment to quality assurance? 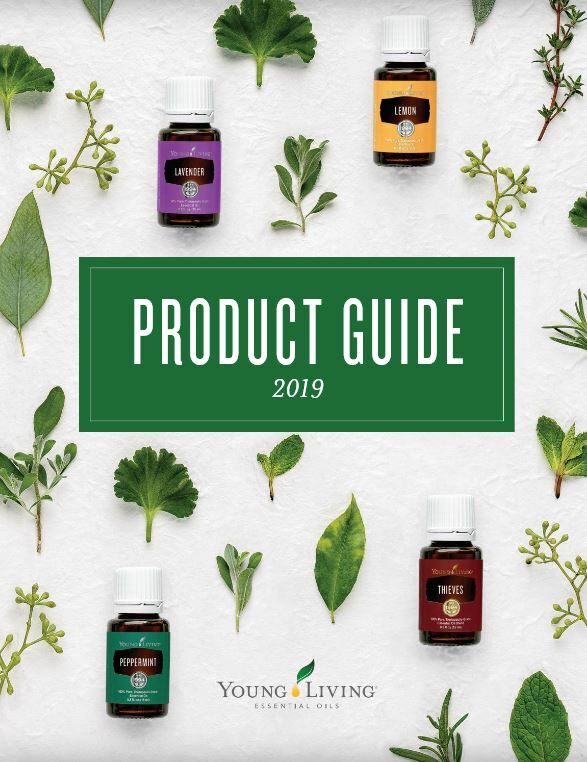 In the next few blog posts, I will be addressing the aforementioned questions, giving you details as to why I am convinced that Young Living Essential Oils sets the standard for quality essential oils and are worth their price in gold.